SUPER FLOORINGS PVT. 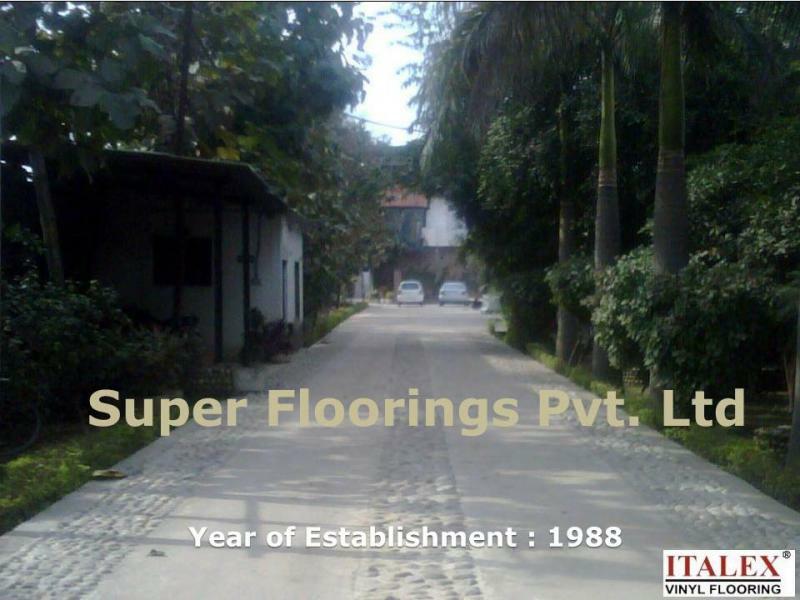 LTD., incorporated in 1988 is Manufacturer & Exporter of all types of PVC Vinyl Floorings, Heavy Layer Sheet, EPDM, Multipurpose sheets, NVH insulation products for Automotive & other industries. Our works are located at Yamuna Nagar, Haryana (INDIA) 200kms north of Delhi. Our Registered Office is situated in Delhi . ﻿The goal as a company is to have customer service that is not just the best, but legendary. We aim at Quality products with customers at top priority to customers satisfaction by searching for new innovative techniques. We are known to have Price Performance for our product. It is our endeavor tomorrow to introduce similar application products through manufacturing capability & up gradations. First Supplier for its Customers. Value based satisfaction to our customers, employees, vendors & share holders through our innovative solution & continuous impr﻿ovements. To go in for transformational activities centering around experimental process to strengthen the infrastructure.